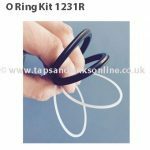 Franke Fuji Mixer Tap O Ring Kit SP3668 (133.0277.067). 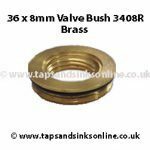 Also listed in some Installation Guides as SP3761 133.0255.906. 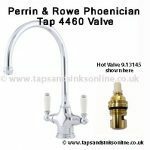 This is from March 2012 onwards, The Fuji Pull Out Nozzle Tap (which has a pull out HOSE) takes a different O Ring kit which you can find here. 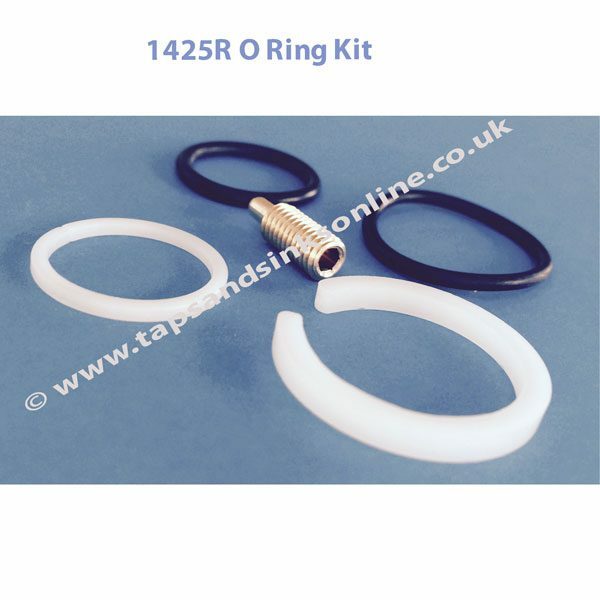 The Older versions of this Tap (Dec 2003 to March 2012) takes the 1425R O Ring Kit Fun code 133.00069.183 (the only difference is the type of grub screw provided – make sure to retain your old grub screw for reference). 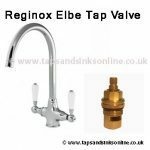 Again, this Tap does NOT have a Pull-out Hose and the Pull Out Hose takes a completely different O Ring Kit. Please note: On some Specification Sheets this O Ring Kit is called SP3761R or 3761R but if your Tap predates March 2012 you will need an earlier O Ring Kit 1425R (same o rings, different grub screw so just retain your own one for reference / use).